Not everyone truly understands the importance of Bethesda windows and doors. But think about this, your doors and windows are one of the few aspects of your home that impacts the look of the home from both inside and out. The good thing about that too is that if you want to help change the look of your house this is one of the best ways to do so. You may even be considering this partly because you also want to improve the energy efficiency of the home. Too many homeowners or contractors cut corners when it comes to this aspect of the home design. The problem is that over time you start to realize what an error that was. Don't keep settling for less than the best when it comes to your home. Your Bethesda windows are actually one of the more important details of your house that you need to make a choice about. 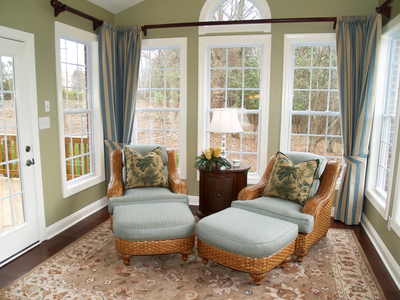 The right windows actually serve many important functions aside from just the way they look. For one thing you can improve your energy efficiency which will result in saving your money on your monthly utility bills. Better quality glass also means a reduction in harmful rays from the sun. So this will reduce the risk of the sun fading and damaging your floors and furniture. Let the pros at 1st Choice Painting and Carpentry help you make important choices about your window replacement options. Your door choices are also part of what makes the entire look work together. So you want to be sure the choices you make are something you will want to live with for a long time to come. We know what it takes to choose this aspect of your home and have it work with the entire big picture. Even if you are planning on making additional changes to the home, we can advise you on what options you have to work with the look you are planning on. At 1st Choice Painting and Carpentry we try to offer services that can help you have the total package when it comes to the look and feel of your house. So for many homes this also means the addition of professional siding for Bethesda homes. Our focus is to make sure you understand options available to you in order to create the home you have always dreamed of. We can get started with whatever task you want to tackle first. So from your Bethesda windows and doors to siding and trim work or anything else you can customize we are the crew to make that happem. 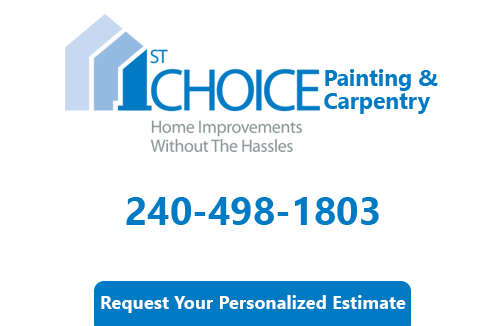 If you are looking for a windows and doors installation expert in Bethesda please call 240-498-1803 or complete our online request form.